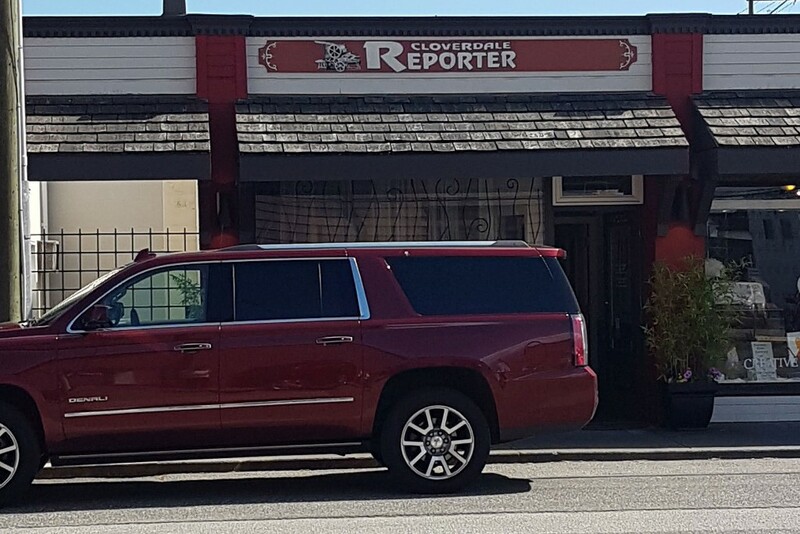 The Cloverdale Reporter, established in 1996, is Cloverdale’s award-winning community newspaper. We publish weekly with a circulation of more than 16,000, serving the residents of Cloverdale, Clayton and the surrounding area. 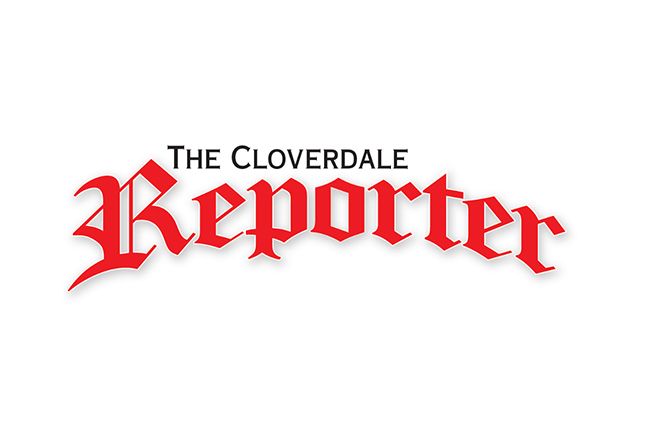 Visit us online at www.cloverdalereporter.com, or check out our Facebook, Twitter and Instagram pages. You can also drop by our office, located in the heart of Cloverdale at 17586 56A Avenue. Have a news tip? Contact Sam Anderson at editor@cloverdalereporter.com or call 604-575-2400. For advertisement inquiries, contact Cynthia Dunsmore at cynthia.dunsmore@cloverdalereporter.com or call 604-575-2423.